Looking for professional, experienced and reliable cleaners in London? Hire us and our fully-vetted, dependable experts will visit your property whenever you need assistance. We have the expertise and equipment to meet all your property cleaning needs. 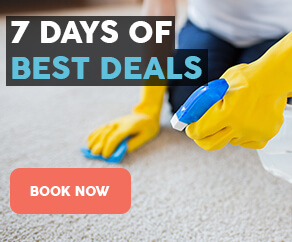 London Lily Domestic Cleaners is the best professional cleaning company because we can cater for the cleaning needs of local residents and deliver the cheapest cleaning services in London. Do you need professional cleaning services for your property in London? We at London Lily Domestic Cleaners work with household owners and business managers alike and always provide first-class cleaning services to meet the highest standards of our clients. Our team deliver excellent quality yet reasonably-priced cleaning services and can complete jobs of any size or scale in London. 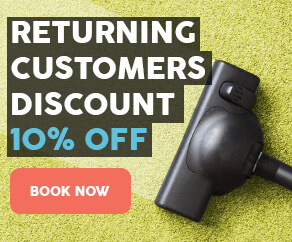 Contact our friendly and courteous customer support team in London or email us to get more information about our affordable rates or book our efficient cleaning services. You can get in touch with us at any time because we operate 24/7.